Join our 40 hr. 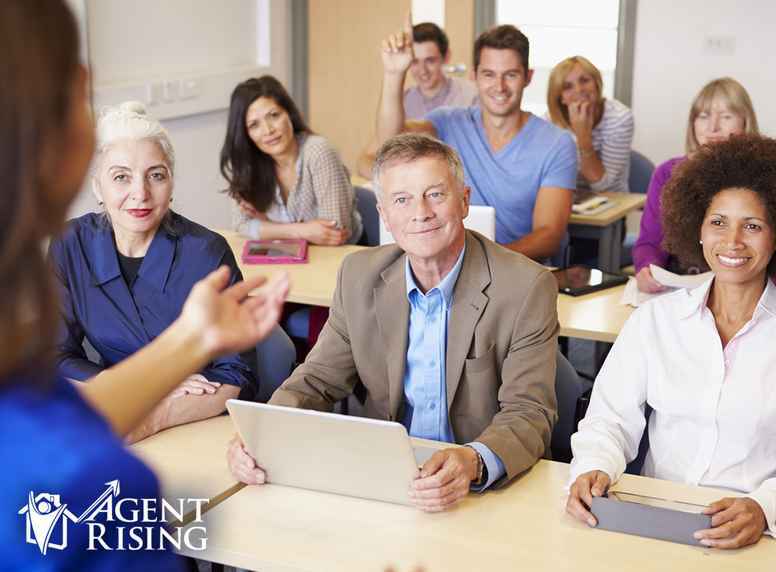 live prelicening class for Brokers or Salespersons at the Agent Rising Real Estate Training Center. Dates are not yet set for this course.